Our specialist WordPress training courses help improve your understanding of WordPress, and your ability to take control of your website. Book your course today and benefit from an experienced WordPress trainer. Our day-long introductory WordPress course: learn the basics of WordPress formatting; adding and editing blog posts, pages; editing menus; managing WordPress users; our popular introduction to search engine optimisation content – ideal for businesses. Courses run 10am – 4pm. Our introduction to SEO for WordPress course covers the basics of onsite optimisation of your WordPress website for search engines such as Google and Bing. Learn the fundamental signals search engines look for in your website, and how to structure content in your blogs and pages. The afternoon session is a workshop to review delegates’ websites and provide actionable suggestions for you to strengthen your website. Small class sizes maintained to ensure maximum chance to ask questions. 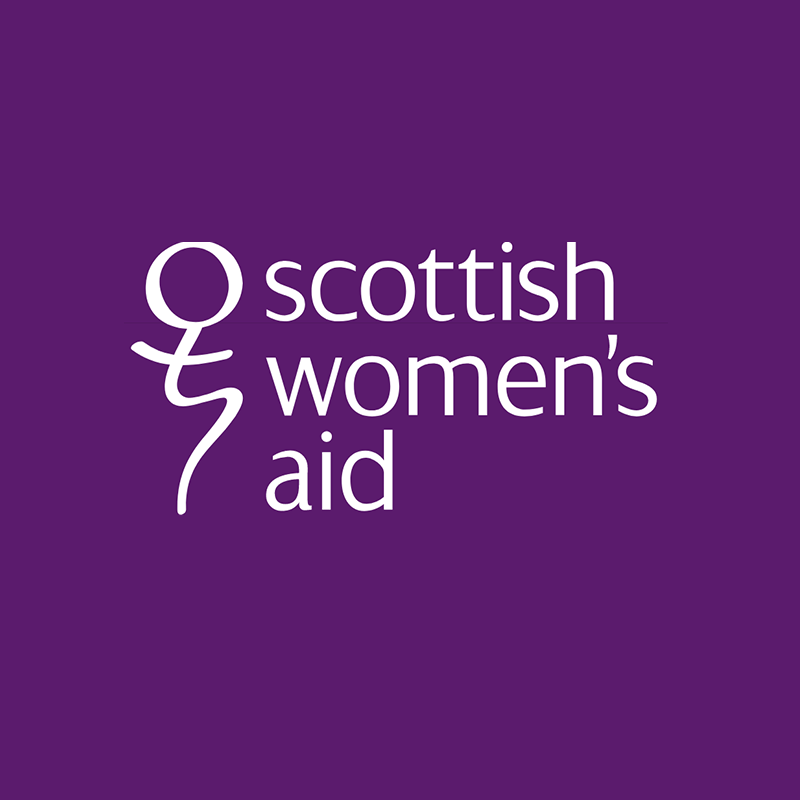 WordPress training for this national charity based in Edinburgh. 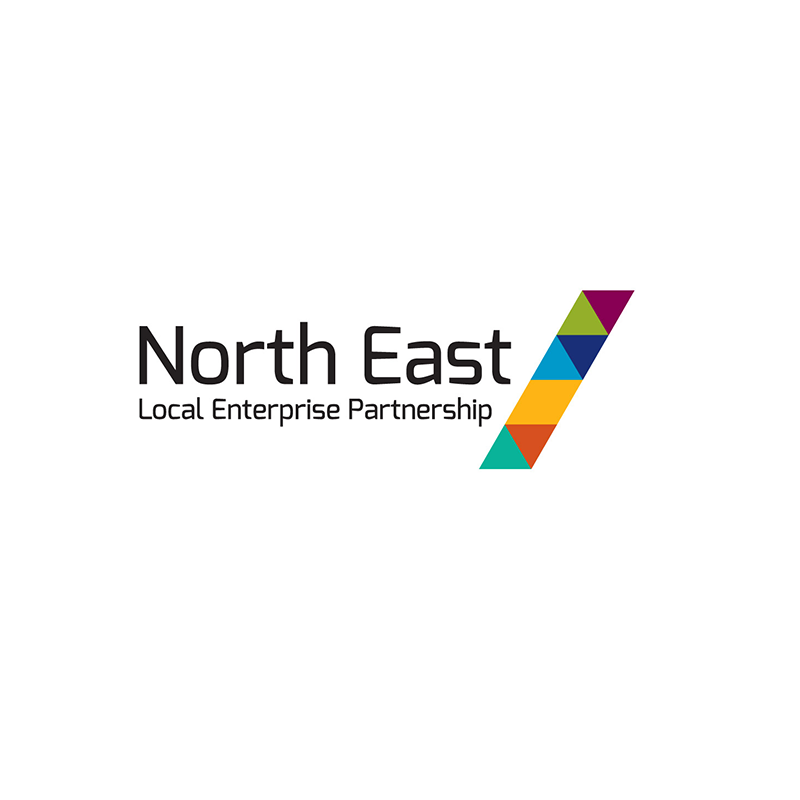 A day long WordPress training course for the North East Local Enterprise Partnership. The course was relevant and pitched just right for our level of knowledge. We’re already putting what we’ve learnt to good use for the benefit of our website! The pace was just right, and we covered everything I wanted to cover plus lots more that I wasn’t even aware of. You were able to answer all my questions! Mastering WordPress means you can truly take control of your website, updating content and keeping it up to date and secure, too. Our WordPress training courses are a great way to improve your understanding of WordPress. Peacock Carter are an established web design agency based in Newcastle upon Tyne, and we’ve helped clients throughout the UK, from Newcastle and Gateshead to County Durham, and Edinburgh to York, get to grips with WordPress. Content management: adding and editing page content to keep your website up to date. Blogging with WordPress: how to blog with WordPress, making the most of posts, categories and media. Alongside our half-day and full-day WordPress training courses, you’ll receive our extensive WordPress training document as a useful reference for all of the above, so you’ll never be stuck again! There are many WordPress training courses out there, but we believe ours is one of the best training course for WordPress around: we’re experienced web software trainers, and have been building successful responsive websites with WordPress for years, as well as supporting WordPress clients since 2007. As WordPress developers and experienced web designers, you benefit from Peacock Carter’s years of expertise not just with WordPress but a range of software, offering an insight other companies may not be able to provide. Please contact us to discuss your needs on 0191 499 8456.